Dresses came within the time specified on the order form. Material and quality exceed my expectation. 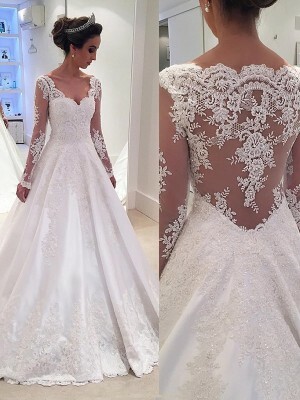 The weight of the dress alone indicates sheer quality, and the attention to detail was excellent. Excellent Service, and quality. I bought this dress for my bridesmaids in the purple and was so pleased with what I have recieved.They are made perfect. meglio di quello che aspettavo. il prossimo lo faccio su misura. 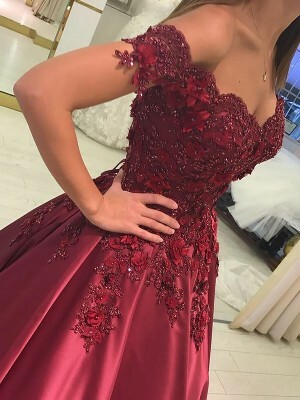 Very pretty dress and I can't wait to wear it. Overall beautiful and great fabric quality!